Did you know that all SysAid editions include asset management? This fully integrated solution covers all your bases by helping reduce costs, improves your workload, and allows you to expand into areas like patch management, remote control and more. 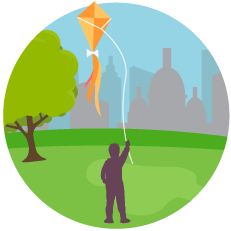 So it begs the question - are you using your asset management to its true potential? Ok, so we’re getting cheesy. But the thing is, there have recently been more and more security issues that have put organizations of all sizes at risk. So how do you ensure you won’t fall prey to the hacks? Easy! 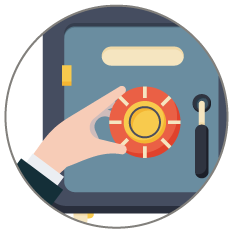 Get SysAid GFI Patch Management to easily integrate with your asset management and boost your security. After a successful beta-period of over 200 installations, SysAid’s released its latest version: Spring 17 and we invite you to install it today. Key updates include enhancements to asset discovery and agent deployment, a Slack integration, Microsoft EWS protocol support and more. Great news! 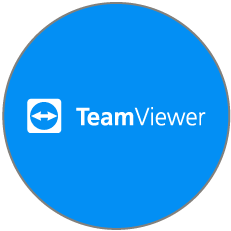 The first phase of embedded TeamViewer is now available. This means you’ll now be able to run ad hoc remote control sessions with your end users in a fully documented activity. This popular service is a pay-as-you-use option so no need to get locked into a plan you won’t use. Are You Ready for Your Last Upgrade Ever? There is a catch, of course. You’ll need to move to cloud. We bet you probably have some questions about what this really entails so we created a quick webinar that covers security, infrastructure and more. 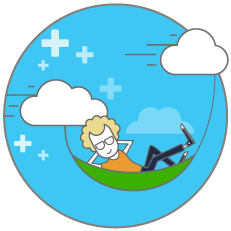 Find out why you’ll want to move to cloud. Are You a Part of the IT Generation?